An APR Radiator Cooling Plate for your Honda S2000el is not just an appearance upgrade. In addition to giving the front of your S2000el's engine bay a slick look with real race world renowned APR carbon fiber, you are also helping out the performance of your vehicle. The plate helps to seal the radiator, allowing for more directed air flow through it resulting in better performance. In addition, due to its carbon fiber material, it can withstand the high temperatures of higher RPM's without trapping in heat like other materials would. Also, this carbon fiber plate is designed with a large opening to accommodate for the installation of a Spoon carbon Fiber Intake (not included). The Radiator Cooling Plates offered on this page are designed to specifically fit a Honda S2000 produced during the following model years: 2000, 2001, 2002, 2003, 2004, 2005, 2006, 2007, 2008, 2009 or 00, 01, 02, 03, 04, 05, 06, 07, 08, 09. Please also note any specific model notes on the product title at the top of the page. Great looking carbon fiber APR Plate for my S2000 at an awesome price! The APR plate received as described. Direct delivery. Everything was great. Got my very well packed plates straight from APR. 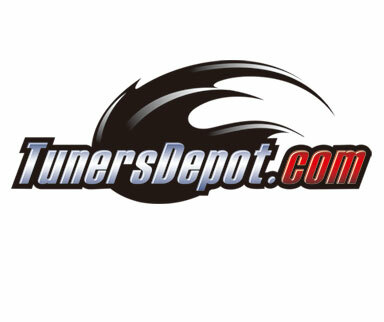 Free Shipping from Tunersdepot.com made me go with them. The installation and fit of the APR carbon plate was great. Will be more from you guys!